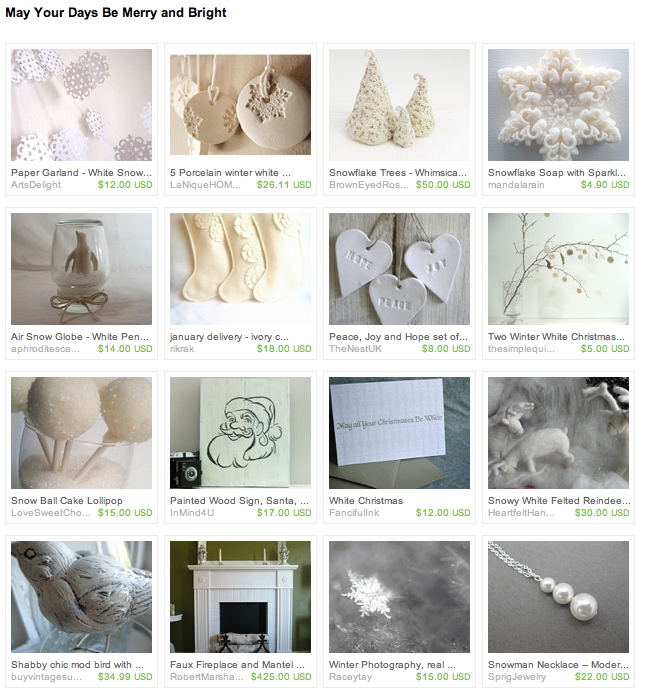 I was so excited when I saw that Andrea Lopez added the card to her "May Your Days Be Merry And Bright" Treasury. Thanks, Andrea! Check out all her beautiful wintry selections!